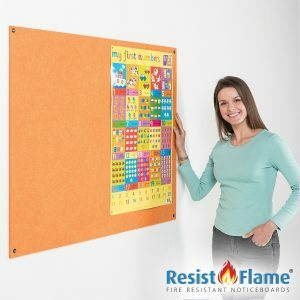 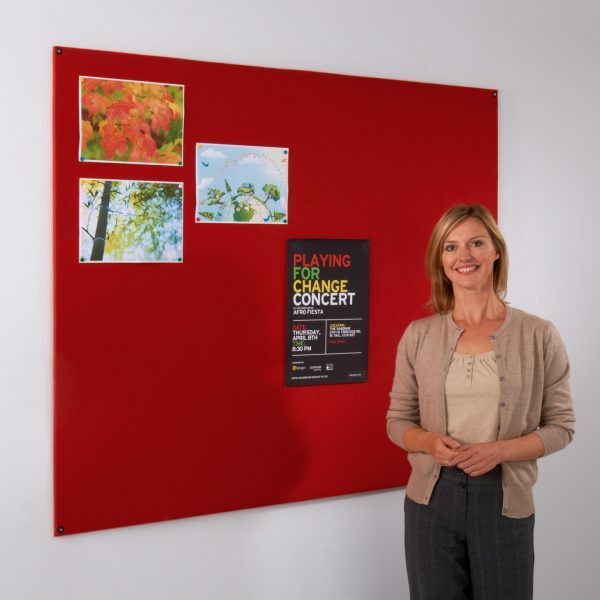 The Frameless Felt Noticeboards are offered in a large range of the most popular sizes and colours to give you the most stylish look. 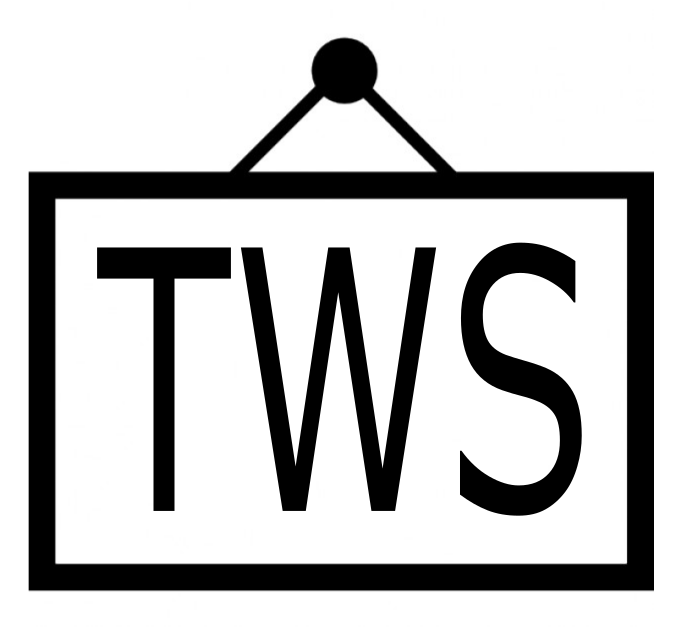 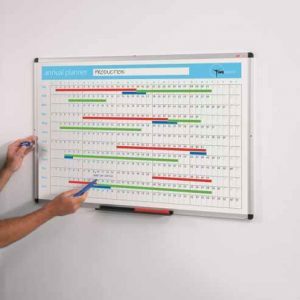 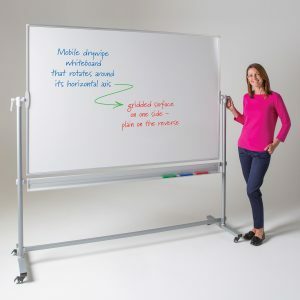 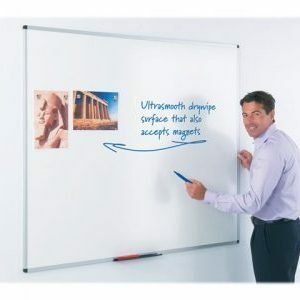 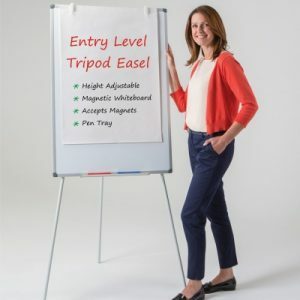 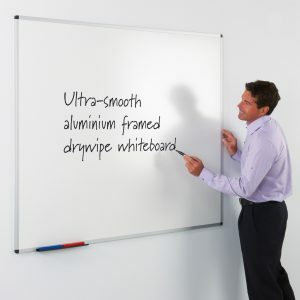 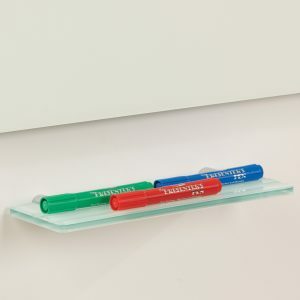 The two largest whiteboards 1800 x 1200mm & 2400 x 1200mm come split in to two halves to make moving and fitting the noticeboard easier, you could also use the board split if your circumstances changed and you needed two smaller boards..
You have the option with the Frameless Felt Noticeboards to fit it to the wall in either portrait or landscape position, whichever suites you best. 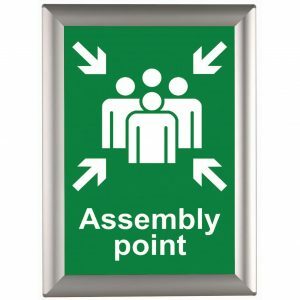 all fixtures are included and are simple to use as the screws go through the boards. 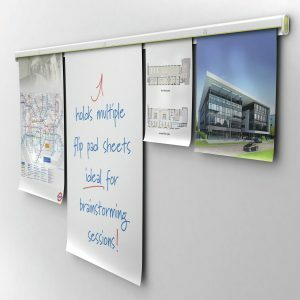 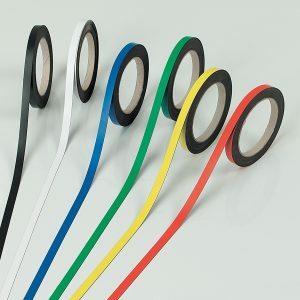 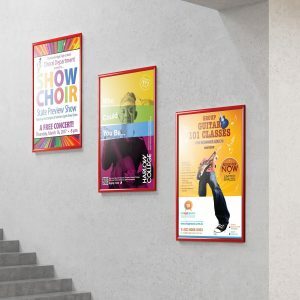 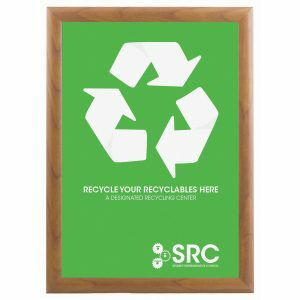 Traditional quality covering are used for all our Frameless Felt Noticeboards in popular choice of 5 colours. 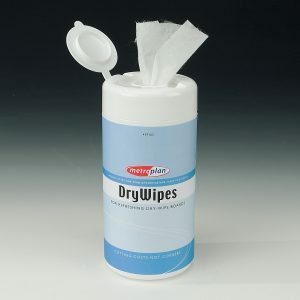 Please allow 2 to 5 days for delivery.